As is customary in Boat Race tradition the men’s and women’s crews of Oxford and Cambridge University were unveiled to the public in March with a weigh-in in front of press and spectators in City Hall, overlooking Tower Bridge in London. 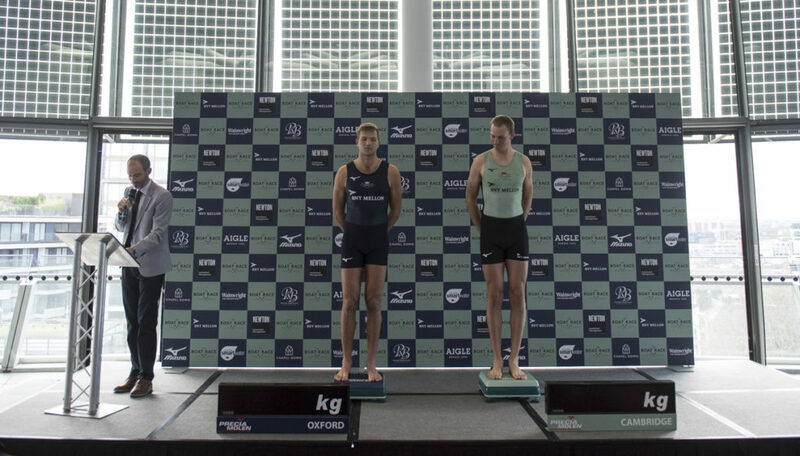 Seven months of speculation were laid to rest as two-time Olympic gold medallist James Cracknell was announced for the 2-seat in the Cambridge Blue Boat, making him the oldest rower to be selected in the race’s nearly 200 year history. At 46, Cracknell is 11 years older than the next oldest competitior – US Olympian Mike Wherley who competed for Oxford in 2008 at the age of 35 and 8 months. Cracknell weighed in at 89.8kg, nearly four kilos heavier than his opposite man, Ben Landis from Oxford University (86.0kg) although Oxford were the marginally heavier crew overall with a total weight of 719.6kg to Cambridge’s 718.3kg. Understandably Cambridge are on average the much older crew with an average age of 26.3 years to Oxford’s 21.8. In the women’s crews the age gap is far smaller with Oxford coming out slightly younger at 23.9 years to Cambridge’s 24.3 years. Oxford were the lighter of the two women’s crews, coming in about 10kg under their Light Blue counterparts with 568.8kg to Cambridge’s 578.3kg overall crew weight. 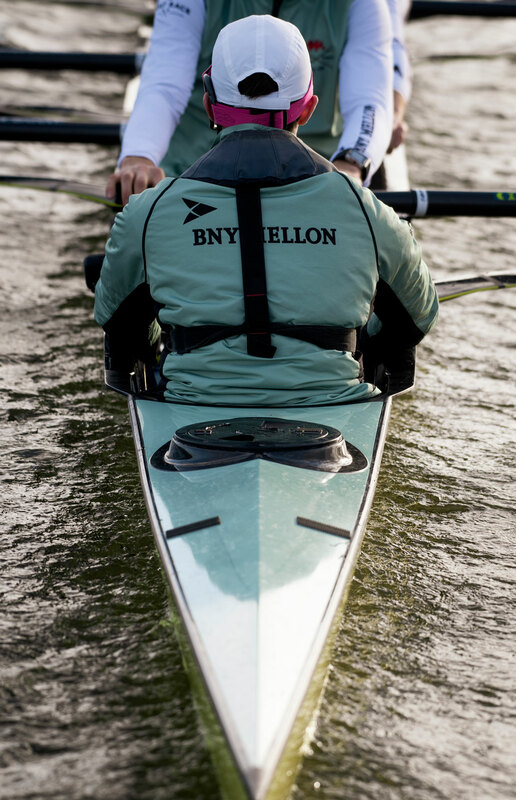 The Boat Race will take place on Sunday, April 7. The women’s race will start at 2:13pm, and the men’s an hour later at 3:10pm.